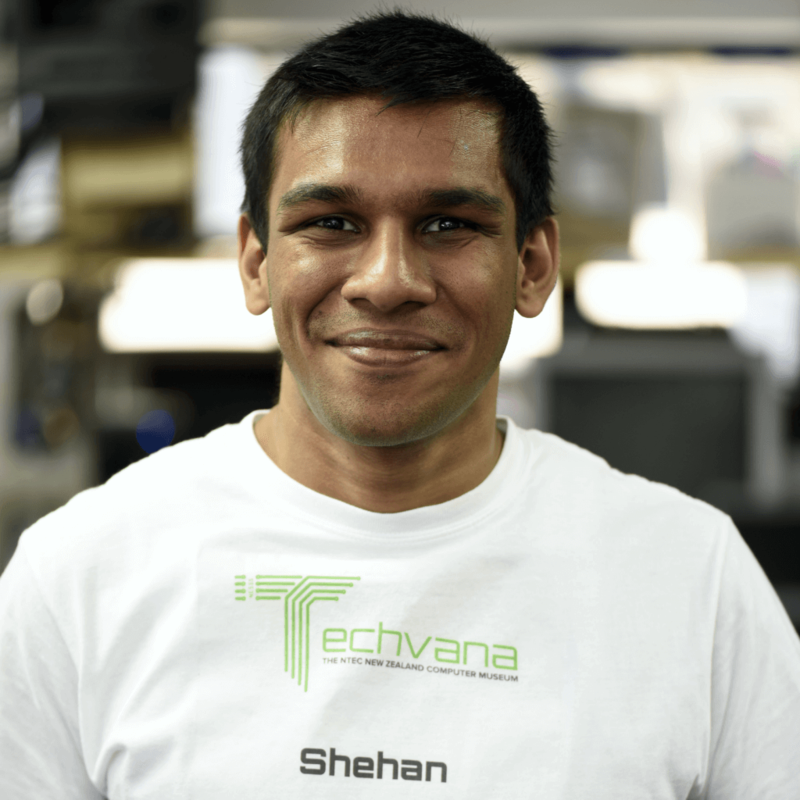 Shehan handles our website and creation of 3D content, video editing and occasionally helping out in social media. Experienced in web design, 3D and 2D design and animation. An Audiophile amongst other things is “allergic to sleep” constantly working on multiple projects in the wee hours of the morning. Constantly motivated in learning and gaining more experience.